South Korea’s Namyang Dairy Products Co. on Monday rejected the National Pension Service’s (NPS) call to increase dividend payouts, claiming an investor of a 6.15 percent stake cannot represent the voices of majority shareholders. Namyang Dairy Products said in a statement on Monday that increases in cash dividends cannot help the common shareholders as 53.85 percent is held by the owner family and of special relations. The cash reserves can be better used for later investment to prop up corporate value than to indulge majority shareholders, it said. 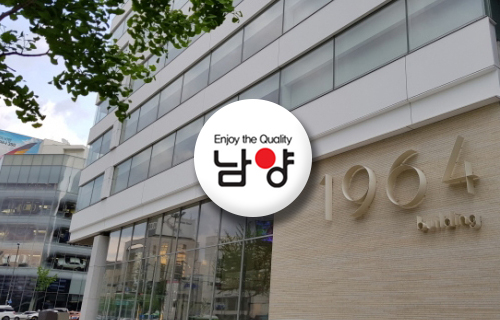 Namyang Dairy defended its dividend policy that had been blacklisted by the institutional big brother, saying it was able to stay debt free because of its cost-saving actions. Namyang Dairy’s statement comes four days after the NPS in a meeting of trustee committee discussed to exercise its shareholder rights after adopting the stewardship code and asked the company to change an article in the corporate mandate to set up an advisory committee regarding dividend policies and regulatory filings.